In Kaisten, Syngenta Operates the World’s Largest Plant in which an Enantioselective Catalytic Hydrogenation is Performed. How Did This Come About? 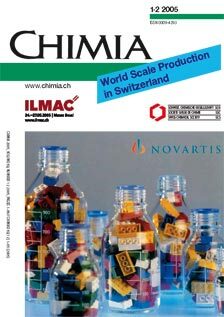 Is Switzerland Still a Lucrative Place for Manufacturers of Drug Substances to Produce Their Products?